For small business owners, the word “reviews” is a mixed bag. On the one hand, all of your happiest customers can talk about why they like working with you. On the other hand, your unhappy customers (everyone has a few) can talk about why they don’t like you. And as every business owner knows, a happy customer will tell 10 people about their experience — and an unhappy customer will tell 100. So how can the average small business use reviews to improve their reputation online? Surprisingly, it has more to do with the review sites you use than any other factor. These 20 business review sites are the perfect places to start for your company. You can use them to monitor your online reputation, reach more customers online, and keep track of what your customers say about you. Angie’s List started as a review site for local businesses. Basically, if someone needed a plumber, they could look there since other sites hadn’t started using local listings yet. Today, every site on the Internet utilizes local listings. But Angie’s List has evolved and kept up with their competition by offering free memberships to businesses, plus two paid plans for more invested service. 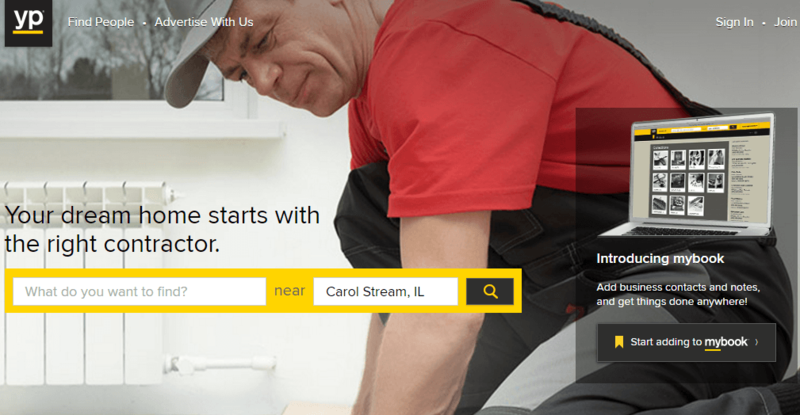 The main appeal of Angie’s List is that they stick up for the consumer. In that regard, this review site has the odds stacked against you from the beginning. But Angie’s List also acts as an intermediary between customers and businesses, specifically with conflict resolution. That means if you have a bad review, the site could wind up siding with you instead of an unfair customer. All in all, the best thing to do for Angie’s List is to run an honest, hardworking business. And for small businesses like yours, that shouldn’t be a problem. The Better Business Bureau is probably the most well-known consumer advocacy group in the world. The BBB now helps customers find businesses in any US region, and it has a diverse usership that’s valuable to any company. Unfortunately, the BBB charges companies to join it. So if you want to be listed on the site, you need to pay. It’s also worth noting that the BBB can’t tell you what to do as a business owner, but their recommendations and public reach can put pressure on you to make changes that the BBB would want to see. That’s because you have to adhere to the BBB’s Code of Conduct, which is basically a more stringent version of US advertising and trade laws. Still, getting a listing on the BBB can be a big help to your business — especially since you can display a badge on your site to show customers that you have integrity. But ultimately, it’s up to you whether membership in the BBB — and accepting its terms of conduct — is worth your dollar. 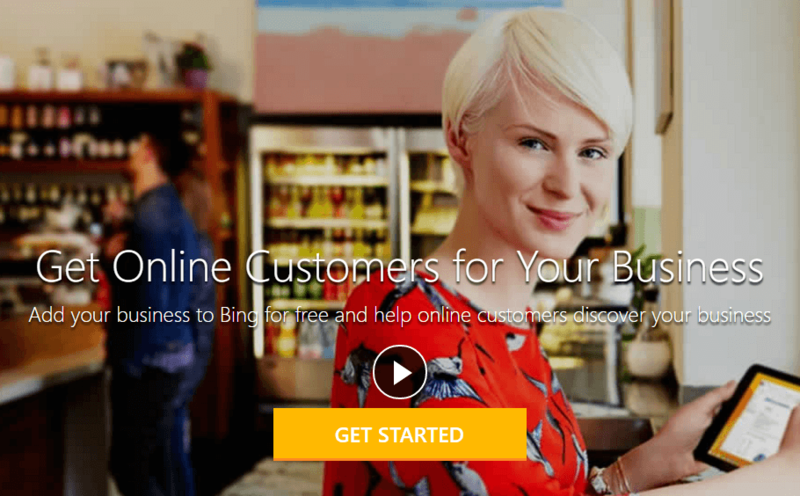 Bing Places is a convenient service that lets you add your company’s name, address, phone number, and hours of operation to Microsoft’s Bing search engine. That may not sound like much, but Bing still controls a sizeable amount of the world’s search market share. So even though they’re not Google, you’re bound to still get a few customers by adding your information to Bing. Plus, you can’t beat the price — which is nothing! Bing also doesn’t require you to sign any codes of conduct, and they won’t make you change anything about your business unless you violate their reasonable terms of service. With this listing, you’ll show up in Bing searches, Bing Maps, and other Microsoft properties. It’s simply one of the best ways to get your name out there, no matter where you operate. Epinions is a consumer review site for products, as opposed to companies. 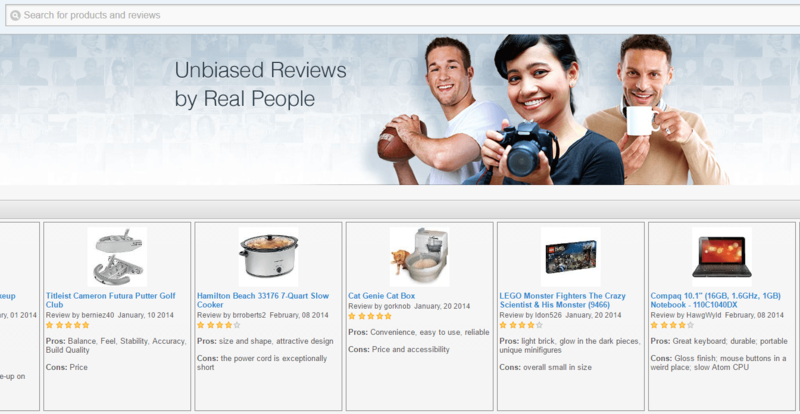 Essentially, it works like Amazon’s review system — but without the ecommerce functionality. 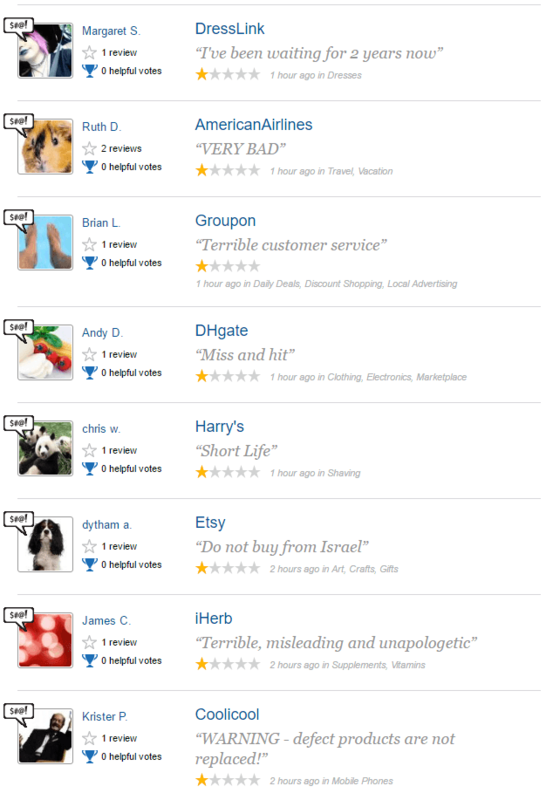 Users sign up for accounts, choose products, and leave short reviews about them, complete with star ratings (which you’ll see on several other sites, too). Epinions is only a focus for manufacturers or producers. So if you’re a retailer or service provider, you actually don’t have to worry about Epinions at all! Otherwise, you can use Epinions to watch what people say about your latest product, whether that’s a book you wrote or a blender you manufactured. While you can’t change the reviews that are already on the site, you can at least use the feedback to make your future products better. And while that won’t get rid of your past mistakes, it at least allows you to learn from them. Facebook is the largest social network in the world. If you don’t have a page on it for your business, you need to create one as soon as possible! That urgency is sincere, too. Facebook caters to more than 1 billion users, or 1/7 of the world’s population. Of all the sites on this page, Facebook gives you the widest variety of options and functionality. With a Facebook page, you can directly address anyone who wants to know more about your business. Your customers can also leave you reviews, and if you want to respond, you can either do so publicly or by sending a private message. That may sound incredibly involved — and it is. But it gets even better! 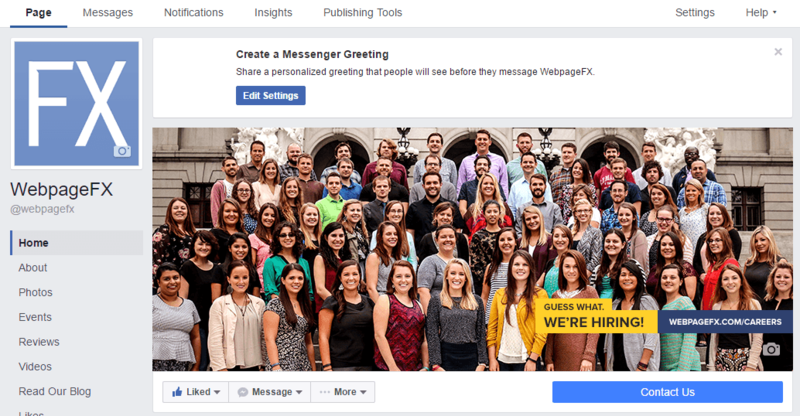 If you have the budget, you can also take out Facebook ads and promote your services among groups of people who are most likely to turn into customers. So if you’ve found that your customer base is mostly men between 18-34 who live in your town, you can use Facebook ads to target them and double down on your best customer demographic. 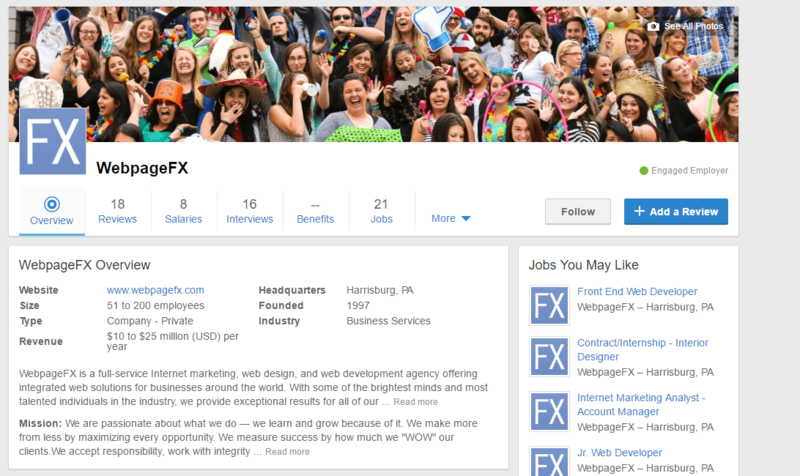 You can also try to expand your audience by advertising based on interests, job titles, and other personal information. In other words, Facebook is one of the best ways for you to reach the customers that you want. Foursquare started as a social network in 2009 that let users “check in” at different landmarks and businesses. Since then, it’s adapted to the changing mobile scene and enabled search functionality, which includes business contact information. And while it may seem like Foursquare wouldn’t have a big usership — Facebook lets you do the same thing, after all — they still have 45 million users after a huge rebound in 2013. Now, Foursquare has a database of 75 million businesses around the world that helps people find what they want on the go. In other words, if you have a physical storefront somewhere, Foursquare is a potential goldmine in foot traffic, especially if you’re in a city. Foursquare recently launched a second app called Swarm, which gamifies local travel and businesses. It lets users check in at places, collect stickers, and earn points to beat their friends, kind of like Fitbit. With that in mind, you can use both of Foursquare’s properties to get more physical traffic to your company. Users can (and will) leave reviews about your business as well, but users tend to be focused more on their competition than your company. And it makes sense — who wouldn’t compete for a sticker of a smiling cupcake? G2 Crowd is the leading provider of B2B software reviews online. That may not sound like a big niche, but it’s worth billions. Slack, Moz, HubSpot — they’re all leading software-as-a-service providers, and they’re barely the tip of the iceberg. That gives G2 Crowd a lot of clout with business owners, especially for startups. If you’re a software provider, it’s critical that you look yourself up on G2 Crowd. They’ve collected more than 96,000 reviews for different products, so there’s a decent chance someone’s talked about yours at least once. Unfortunately, there’s not much you can do to change someone’s review on this site. It’s more for monitoring the overall sentiment toward your brand. But it’s still important. And since the people who leave reviews are often informed, business-savvy individuals, you can typically take their objective criticism to heart. Glassdoor is the biggest site on the Internet for reviewing employers. Here, your products and services don’t really matter — it’s how you treat your employees. But Glassdoor can still affect your company’s future. If you have negative reviews about your company, it’ll affect your ability to hire worthwhile talent. In fact, it could make hiring significantly harder altogether. Glassdoor has 30 million users with reviews of 540,000 companies. Altogether, they have 10 million reviews on their site – so if you’ve never looked before, take a moment to see what people might already be saying about your business. On Glassdoor, you won’t be able to change any of the reviews someone’s already left for you, but it’s another way to see what people say about your company. Except this time, you’re looking at reviews from past (or current) employees and interviewees. This feedback is also valuable since it shows you what you can improve within your company. It may not have to do with your product — but it still impacts your company’s future! 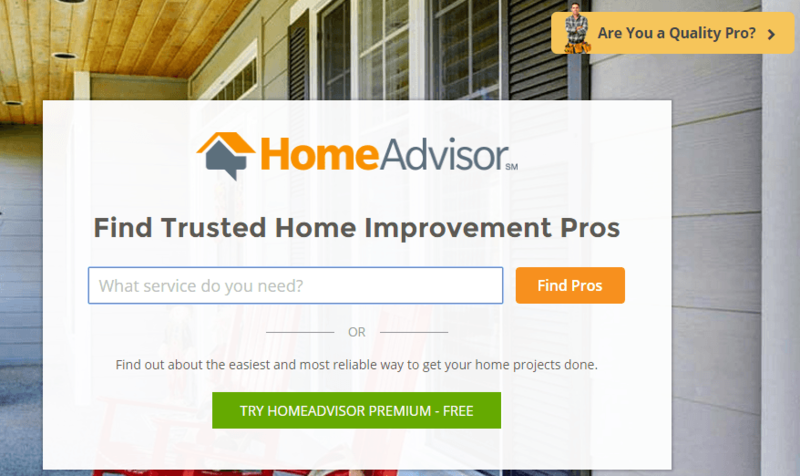 Home Advisor is the biggest competitor of Angie’s List. They specialize in reviewing home services, so if you’re in plumbing, electricity, or a similar utility service, you probably already have reviews there! Home Advisor focuses primarily on residential customers, as opposed to companies looking to improve their work areas. You can create an account on Home Advisor to either create a listing for your company or claim a listing that’s already made. On top of that, your listing will start to show in Home Advisor site searches, and you can opt to promote your business over your competitors just like with Google AdWords. Overall, Home Advisor gets millions of visitors every month. If you’re not already on it for your home services company, you should make it a priority. HundredX is a software that is focused on getting honest feedback for your business. You subscribe to HundredX to start using its service, and then you ask your customers to leave reviews as (or after) they work with your company. 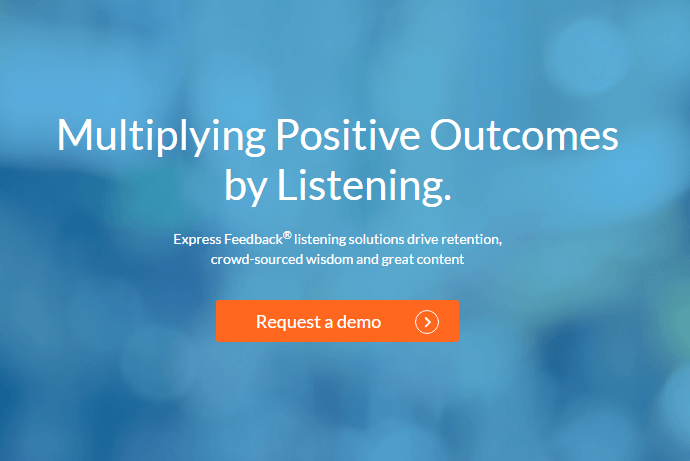 It’s marketed as a “listening tool,” which streamlines the review process for your customers. That may seem counter-intuitive, but HundredX actually discovered that most reviews are positive when you make it easy on the customer. That means you hear more about what you’re doing well than what you’re doing wrong. And if you do hear about what you’re doing wrong, you can fix it privately instead of having it broadcast across the Internet. On the downside, it costs money. But on the upside, it’s incredibly effective. 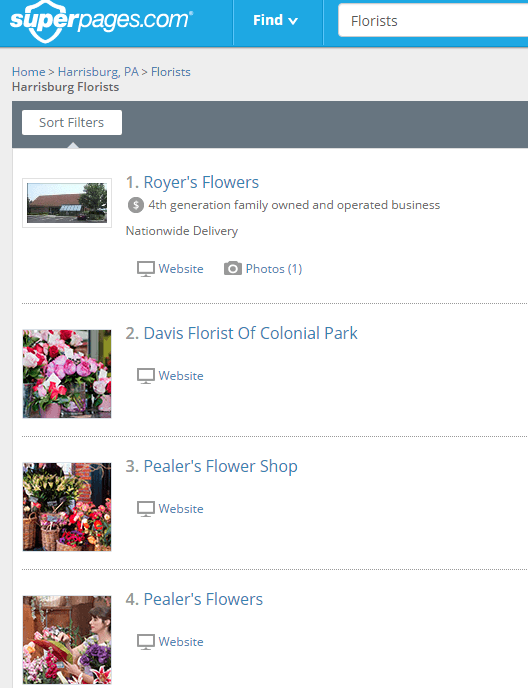 Manta is an online directory service that’s grown surprisingly quickly since its founding. It mostly operates as an alternative to Yelp, and the format of the site is almost identical. But Manta also offers marketing packages so you can claim your business listing and promote your brand elsewhere. Still, their business directory is the bread and butter of their business model. It’s focused on small businesses, too, so you may already have a listing there without even knowing about it. If you haven’t claimed your listing yet, you can easily do it by looking up your business and clicking the “Claim” button. That gives you control over your business’s information, but not the reviews that users leave. Still, that’s better than nothing. And it gives you yet another listing on a business search engine, which increases the chance you’ll reach new customers. Merchant Circle is a simple business directory that uses the same basic setup as Manta and Yelp. But unlike Manta and Yelp, Merchant Circle also incorporates lots of ads. That makes the user experience slightly worse, which means Merchant Circle is probably one of the least-used business directory sites on this list. 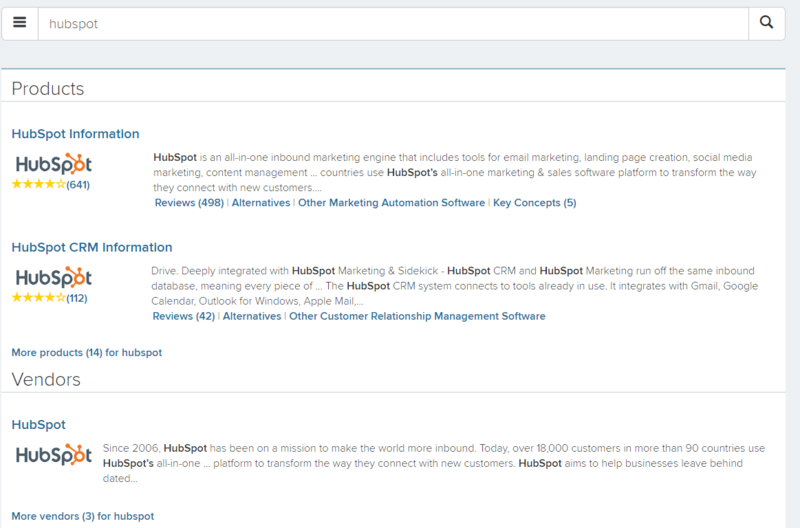 Still, it doesn’t hurt to claim a free listing and add your business information to the directory. At the very least, it’s just one more way you can passively (and affordably) attract new leads. 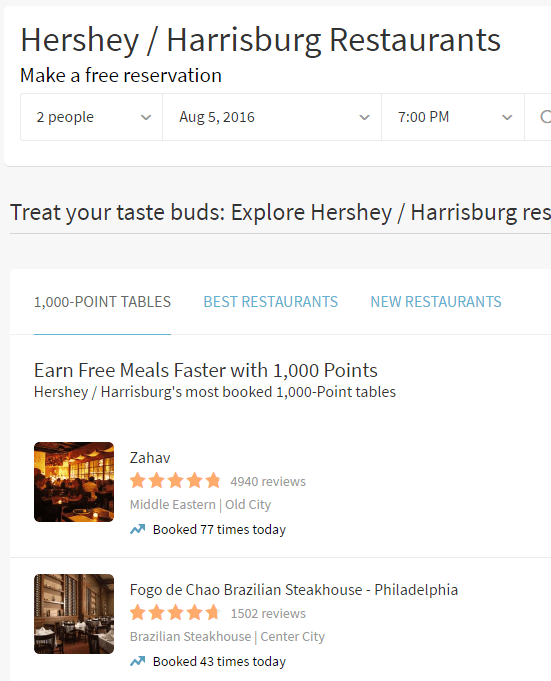 OpenTable is a restaurant-specific business directory designed to show users the best eats in their area. The site initially started as a way to streamline the reservation process, and it now includes customer reviews. Customers give ratings based on food, ambience, service, value, and noise that are all averaged into a rating out of five stars. It also gives you a place to lay out your menu, complete with pricing, so potential customers know exactly what they’re getting when they sit down at one of your tables. Again, this is only for restaurants — but since the foodservice industry relies so heavily on customer reviews, OpenTable can make or break a restaurant. SiteJabber is a review site for just about everything. It covers baby food, video games, electronics, dating, and even pet services. It operates similarly to every other directory and review site on this list, but its diverse range of industries makes it valuable as a one-stop shop for reviews on basically anything. That means you can probably find your business on here, even if nobody’s reviewed it yet. SiteJabber wants to make sure they’re ready for any review about any business, so you could be on the site already and not even know it. But the one major characteristic that sets SiteJabber apart is the kind of reviews it has. Whether that’s part of SiteJabber’s culture or it’s just a coincidence for the hundred times we checked out the site ourselves, the one-star reviews just go on and on and on. Most of the user profiles also seem to be short-lived, with only one or two reviews each. So from a quick look at SiteJabber, it seems like the site where people go to leave reviews after they’re upset with a company, as opposed to leaving honest reviews. Ultimately, it’s up to you whether you want to be on it — but if you sell a good product with customer service backing it up, you could be one of the few (or only) companies on SiteJabber to have a backlog of positive reviews. Side note: We’re pretty sure the name “SiteJabber” refers to people talking about websites, as opposed to them wanting to punch a company in the face. But based on all the negative reviews, we could be wrong. SuperPages is a lot like the Yellow Pages online. It has lists of businesses in lots of different cities, and it covers pretty much every industry you can imagine. It’s another directory where you probably already have a listing, but you just don’t know it yet. That means you can also claim or create a listing for free so people can find out more about your business. 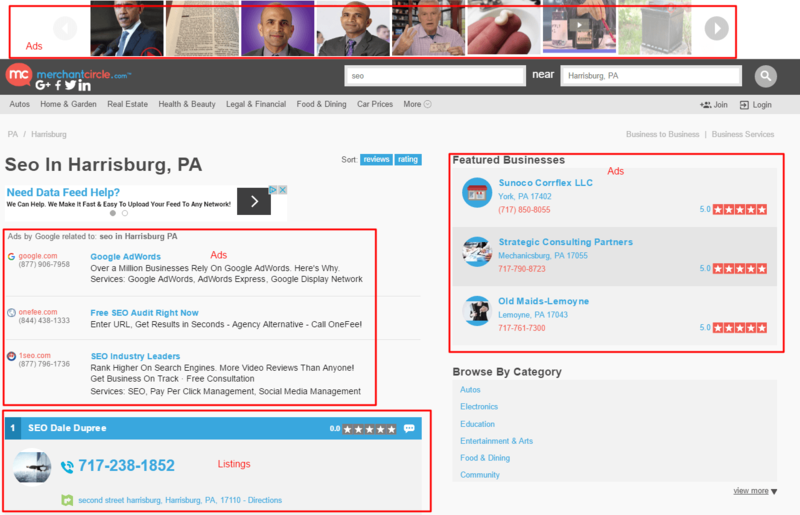 SuperPages is more focused on helping their users find companies that work for them, as opposed to reviews. Users can leave reviews, but SuperPages works more like an old school phonebook than anything else. All you have to do is set up a listing, add your business’s contact information, and you’ll start to show up in relevant SuperPages search results. You can also pay SuperPages to boost your listing above all of your competitors. But depending on your revenue and how much you can actually earn back from SuperPages, it may not be worthwhile. Regardless, it doesn’t hurt to set up a new listing on SuperPages. TrustRadius is another review site for business software, much like G2 Crowd. Unlike G2 Crowd, it also has an integrated business directory, blog, and vendor profiles. That makes it a comprehensive search engine for pretty much anything someone would want to know about a business software company. If you produce software as a service, this site should be one of your main focuses for directory listings. You should have listings for your product and company, but you can also categorize your products to make sure people can find them without using the search function. All in all, TrustRadius is a straightforward, simplified way to list your business online. And considering it doesn’t cost anything to get started, it’s an absolute steal for software companies. Which? is a business directory and review search engine that focuses on the UK and expert advice. While their focus may be on one country, many of their reviews — especially for apps and software — reach across the pond. That makes Which? useful for just about any company in any industry, especially if you have a large-scope audience. Which? also offers a lot of different services to help boost your brand’s profile, trustworthiness, and revenue, but those are mostly focused on UK customers. So if you run an American business with a local demographic, Which? won’t work for you. But if you’re a new startup that’s shooting for the stars, it’s a great fit for reaching new customers. The Yellow Pages are the most well-known business directory in the world, mostly because of their pre-Internet publication and their swift Internet adoption. Aside from Google, the Yellow Pages probably has the largest directory of businesses in the world, covering millions of companies and hundreds — or even thousands — of industries. In fact, there’s a really good chance you already have a listing on Yellow Pages. To claim it, you just need to look up your company in their directory — and pay. First, Yellow Pages creates individual listings for companies that move physical locations. So if you’ve been growing as a company, you probably have multiple listings and only one of them is accurate. Second, paying to claim your business is annoying, especially for new businesses that don’t have a lot of wiggle room with their budget. But the Yellow Pages still gets lots of searches every month, so it could be a worthwhile investment for your company. Otherwise, you can periodically check on your business to make sure it’s listed there with positive reviews. Yelp is the original site that focused on customer reviews above all else. At first, Yelp focused on restaurants. But its incredible popularity allowed it to expand into other industries, and now it’s the most popular destination for consumer reviews on just about everything. If you haven’t already looked up your company on Yelp, you should do it immediately. 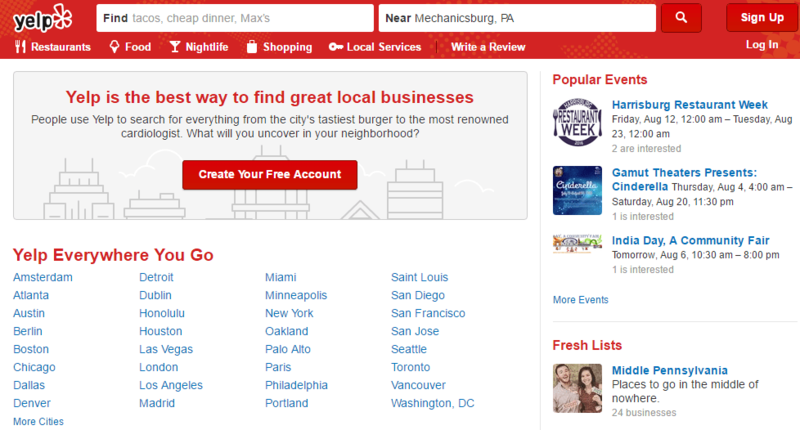 Yelp has more traffic than just about every other directory site out there, and it’s hyper-focused on local business. You probably have a few reviews on Yelp already, even if you just started your company this year! Yelp lets you claim your business quickly, and you can constantly keep an eye on what people say about your brand. After all, if it’s going to happen anywhere, it’s going to be Yelp. You can’t change their reviews, but you can at least learn from them. You can even respond to them to show other customers that you’re dedicated to providing a positive customer experience. That makes Yelp almost like a social network that connects businesses and consumers — like the Facebook of customer service. And if you ever want advice for how to connect better with your customers, Yelp has whole sections of their site set up to help you do just that. If you want to monitor your brand, respond to reviews, and improve your reputation, Yelp is the place to do it. Yext is a one-stop shop for any local listing that you could have on almost any directory. Specifically, Yext helps you find local listings on Google and other high-volume search engines. Yext will also help you set up your local listings to make sure you don’t miss any big-name directories. That makes it exceptionally helpful for new businesses, especially if you have the budget to spend on Yext’s advertising outlet. Even if you don’t want to use Yext’s Power Listings, you can still use their free scan to find outlets where you can claim local listings, including review sites. In that regard, Yext acts like more of a detective than a review site since it helps you find other review sites. Still, it’s incredibly useful for small businesses who want to earn more without spending tons of their budget on advertising. And it’s even more useful for small businesses that do! Have you claimed your business listings yet? 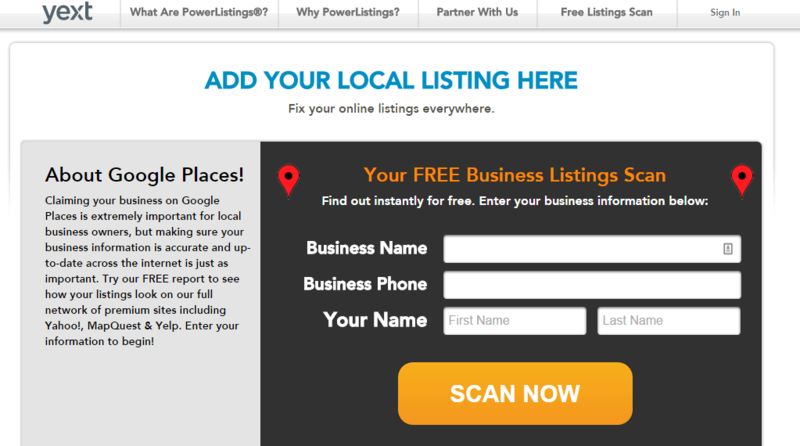 Have you created or claimed listings on any of these directories yet? What was your experience?